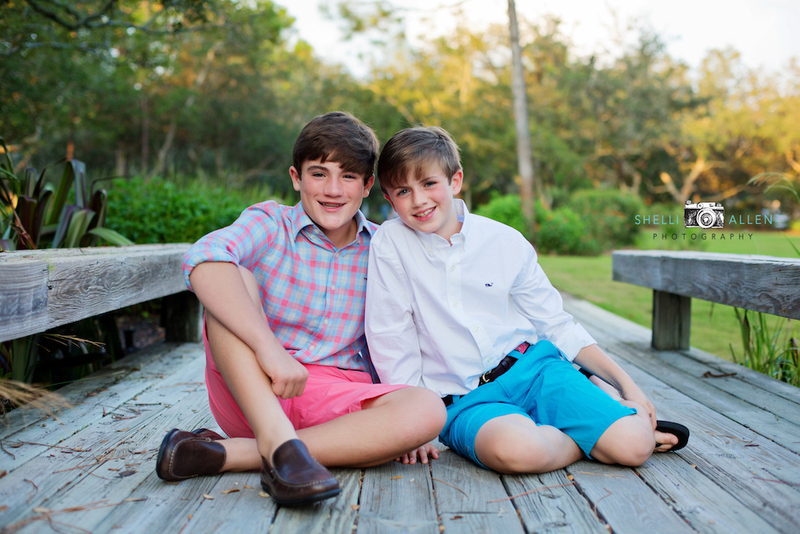 These boys might be the most well behaved children on the planet! 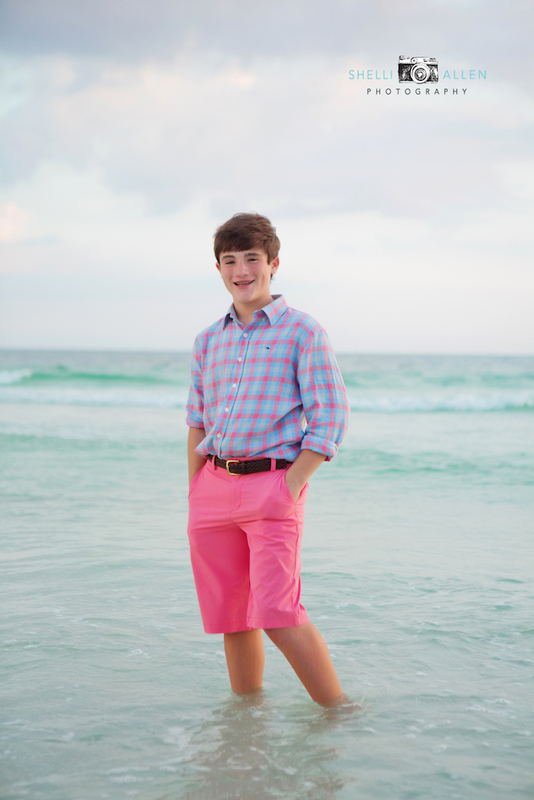 A constant, “Yes Ma’am. 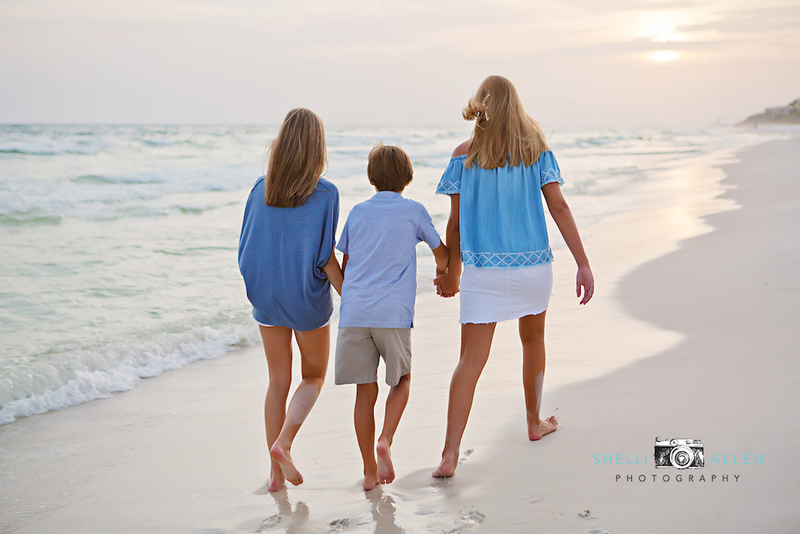 No Ma’am, Please and Thank You!” I probably couldn’t have asked them to swim to the sandbar and back and they would have not blinked an eye! 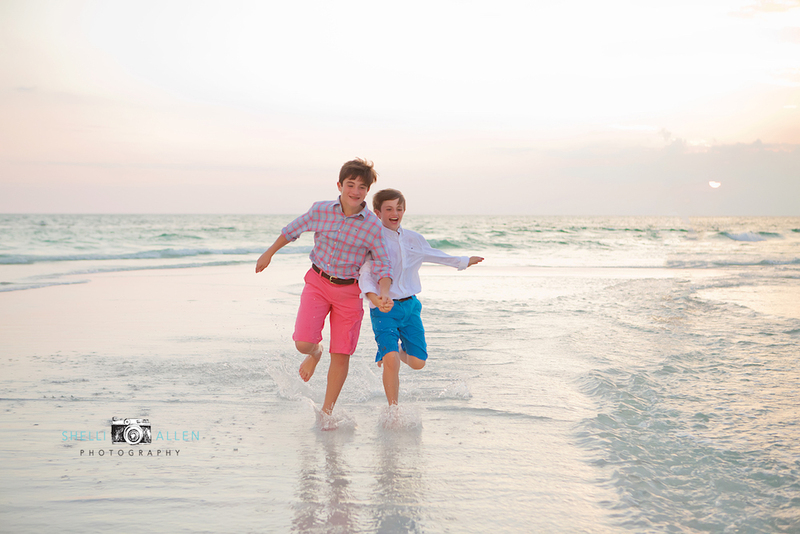 Their Mom allowed me to take them off by myself for the session and it was such a treat to watch them run around and laugh. 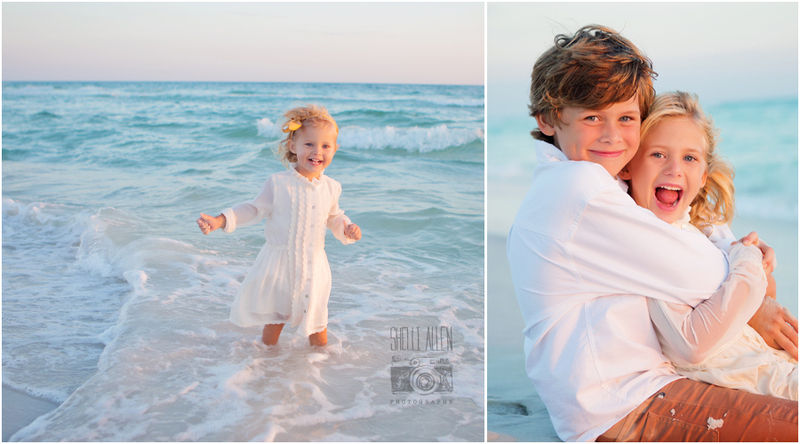 I have so enjoyed watching them grow from their last session and am honored to photograph them again and again! 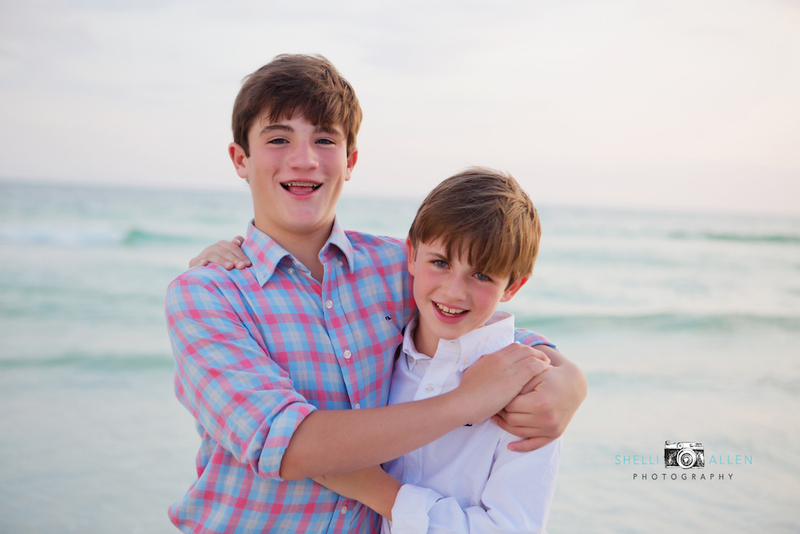 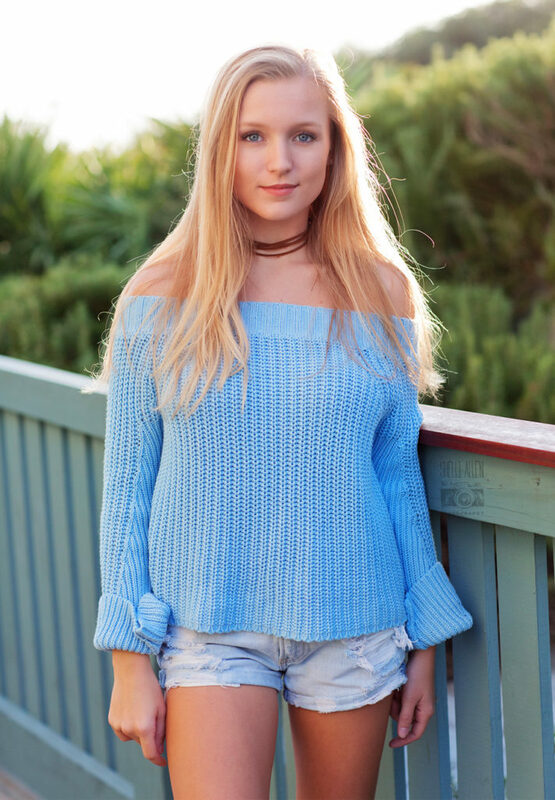 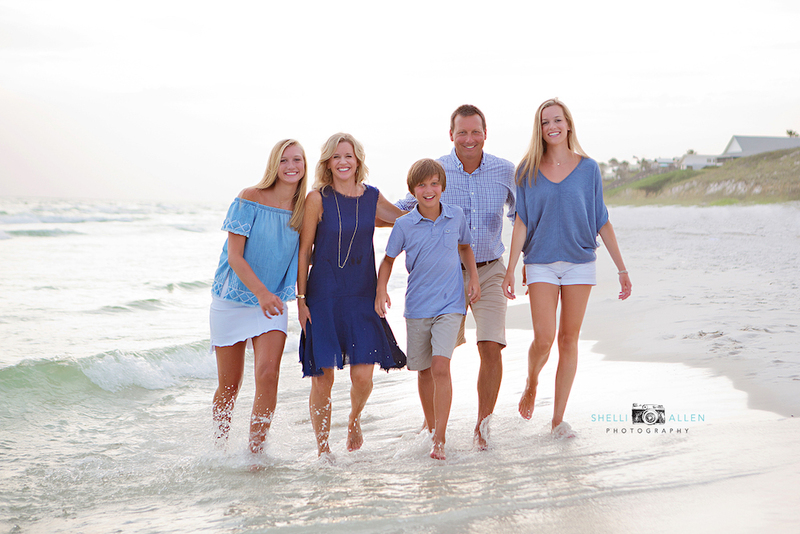 Have you booked your summer session on 30A? 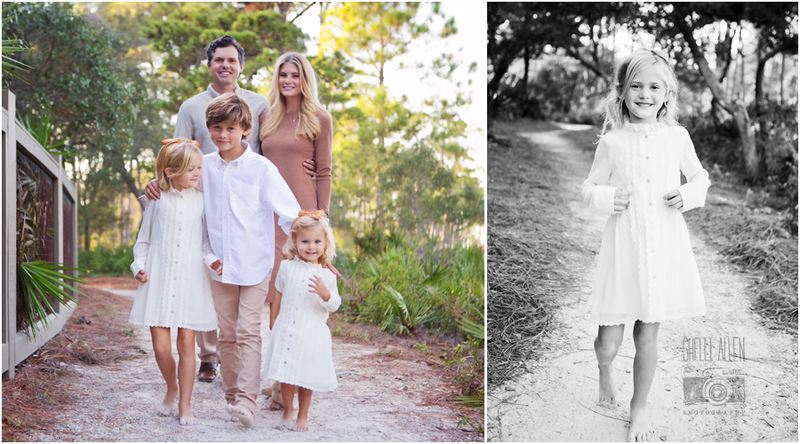 They grow so fast… Make sure you document these precious times! 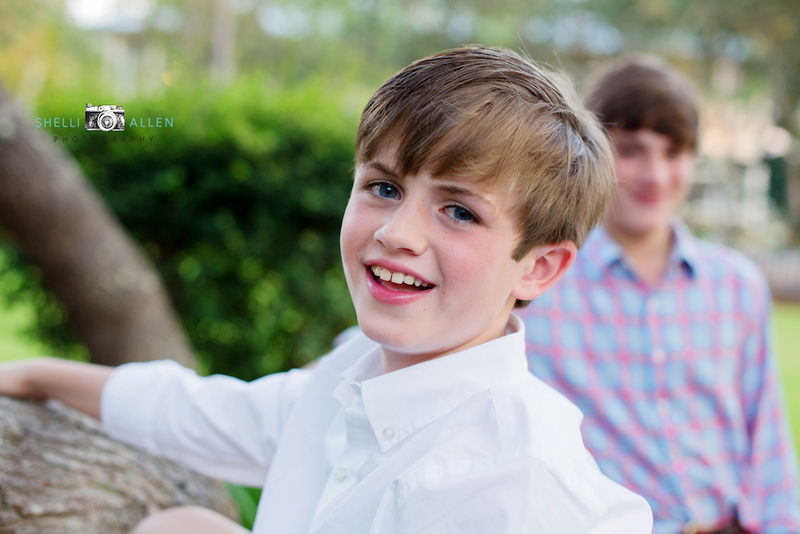 Hey there, friends! 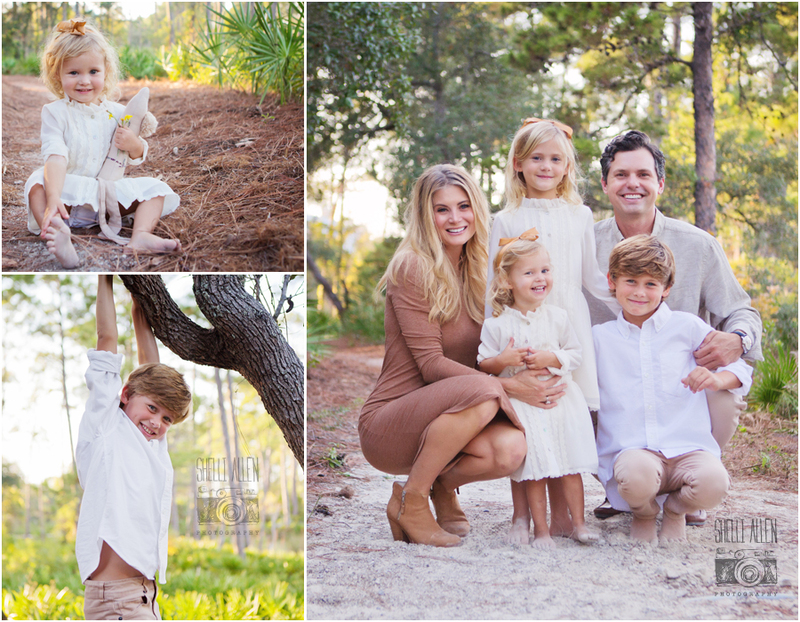 Meet the Bonner family from Marietta, Georgia. 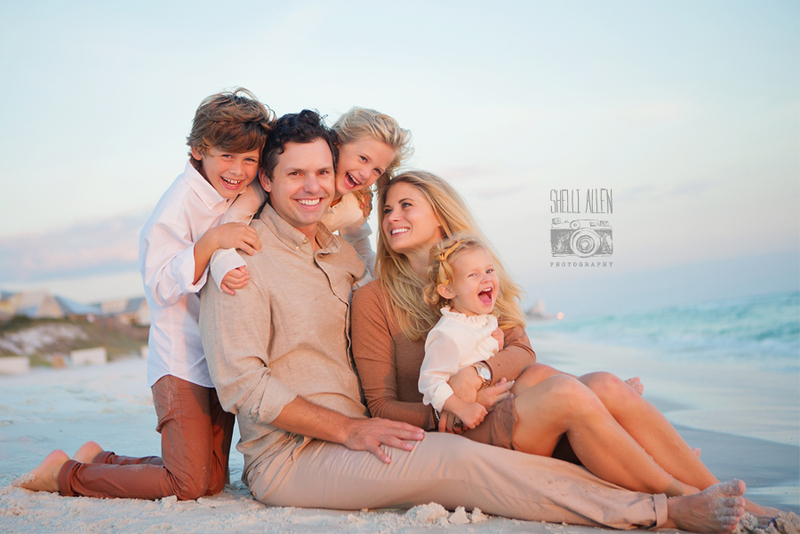 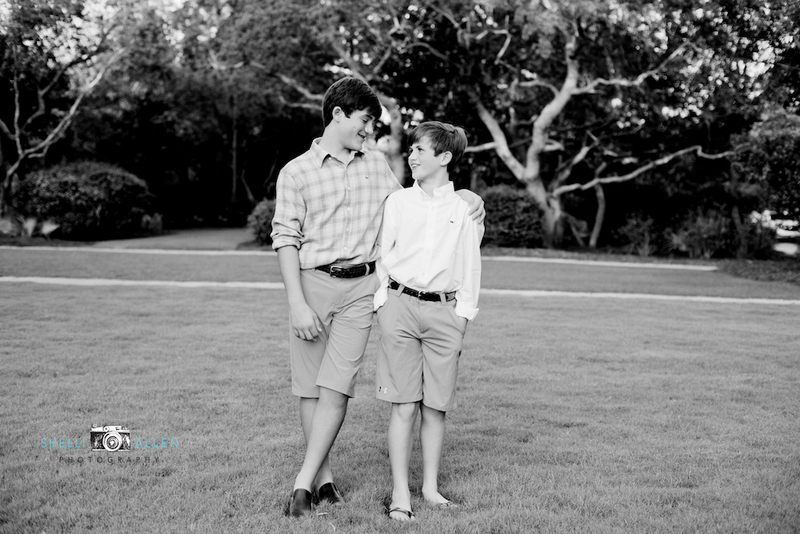 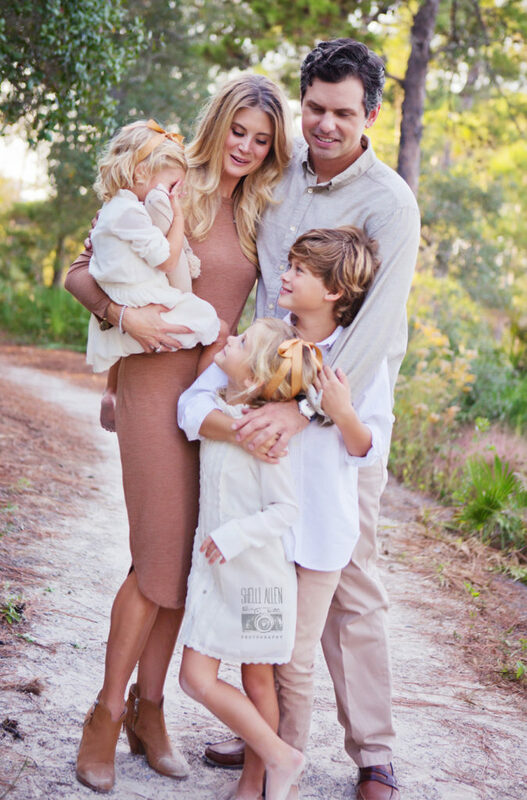 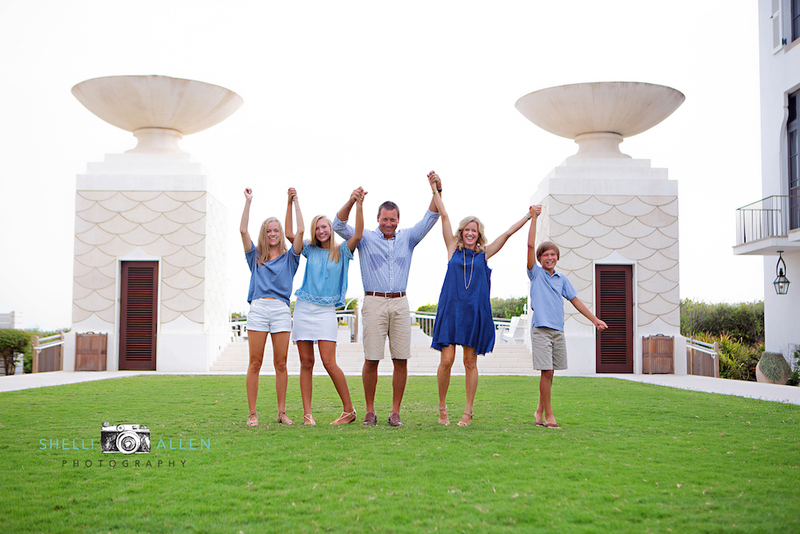 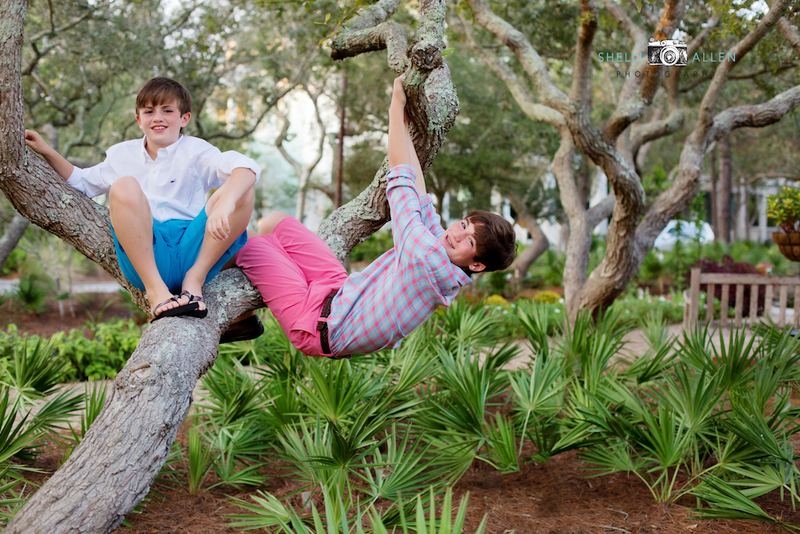 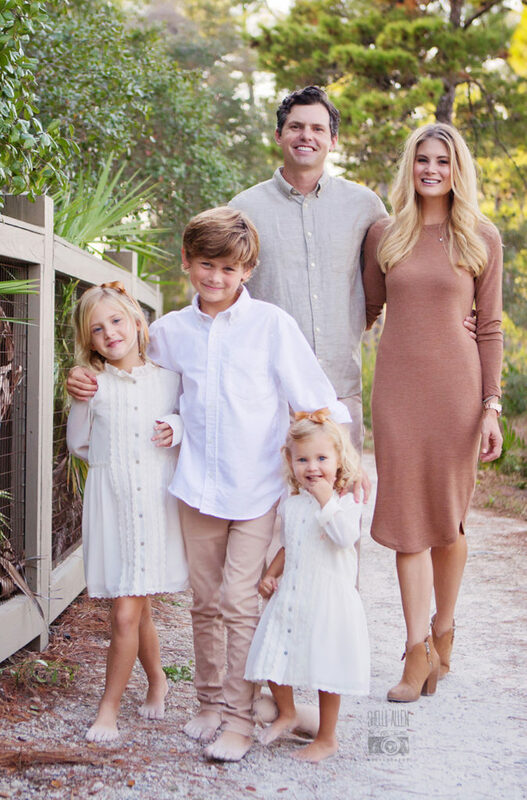 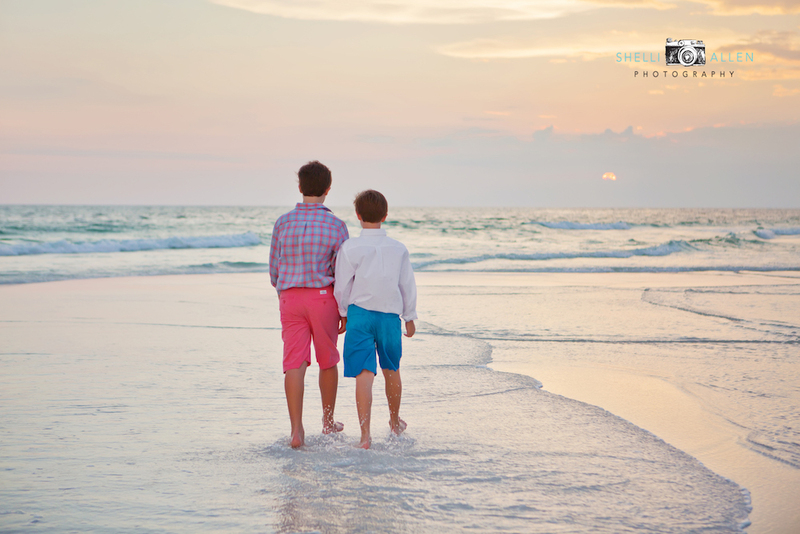 I recently had the opportunity to capture some of this sweet family’s fun memories at Alys Beach. 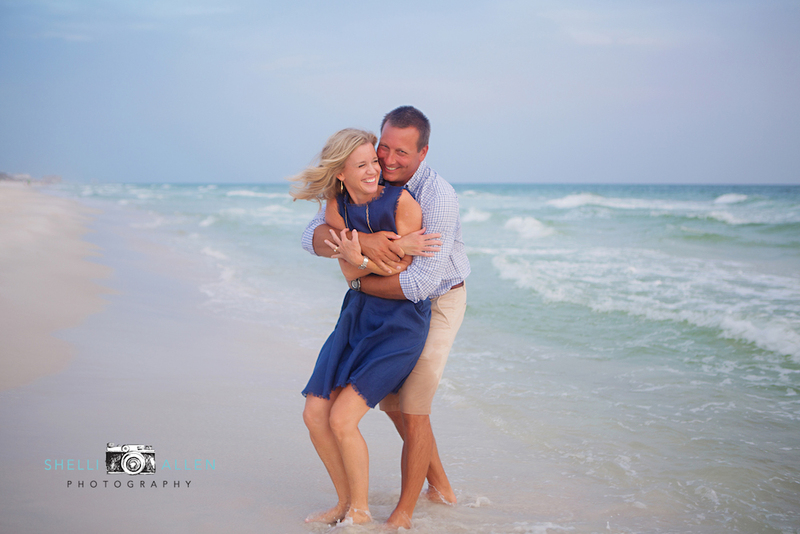 The Bonners were full of laughter and smiles the entire shoot, and we had a blast making sure it would be a time they remember. 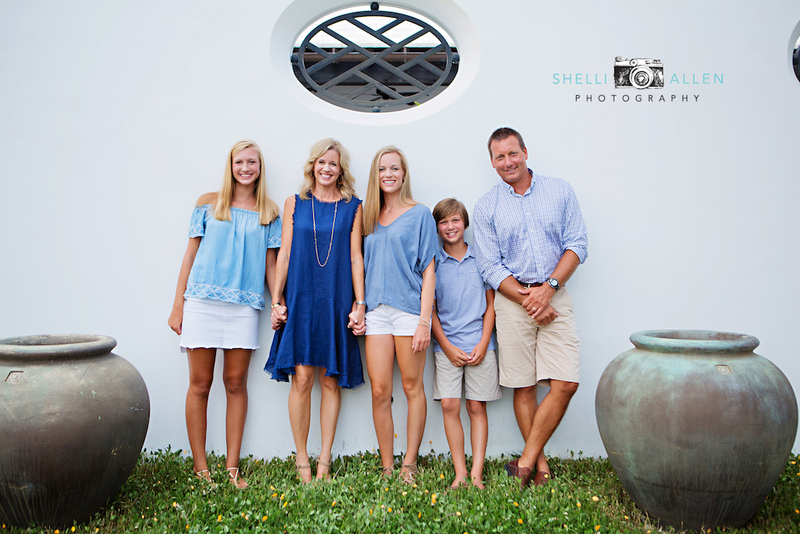 Yay for awesome families and great photo shoots in beautiful locations! 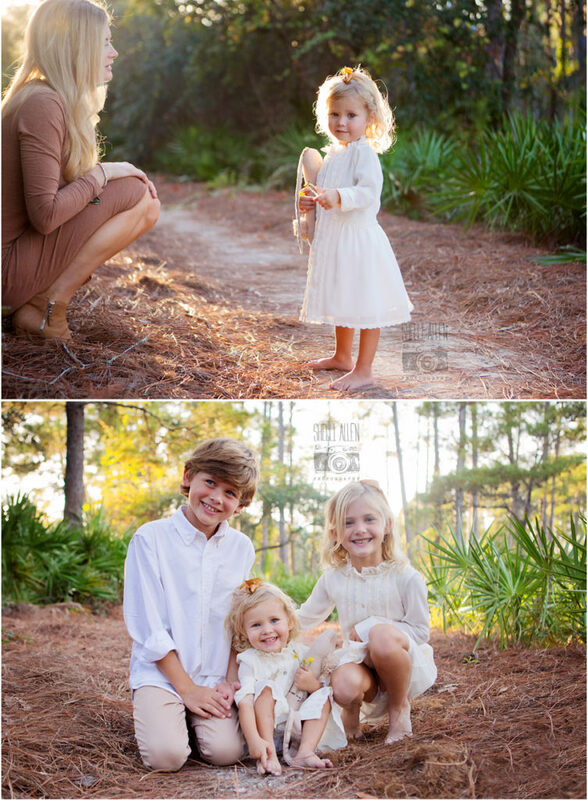 I so enjoyed photographing this little beauty. 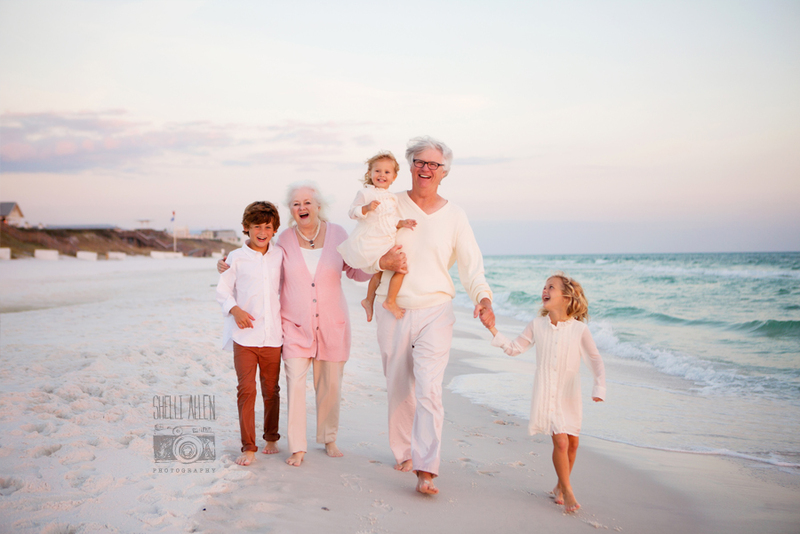 She was such a joy! 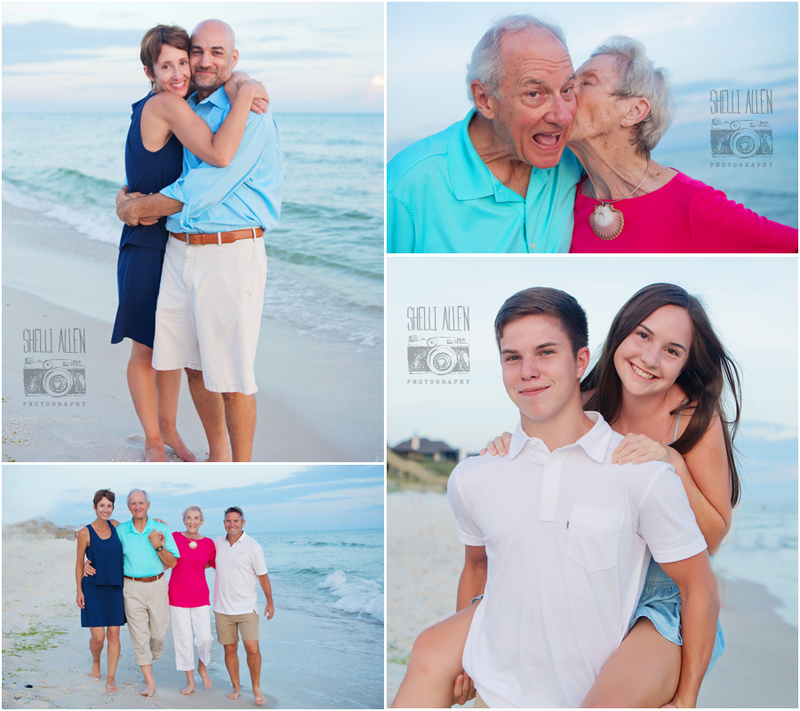 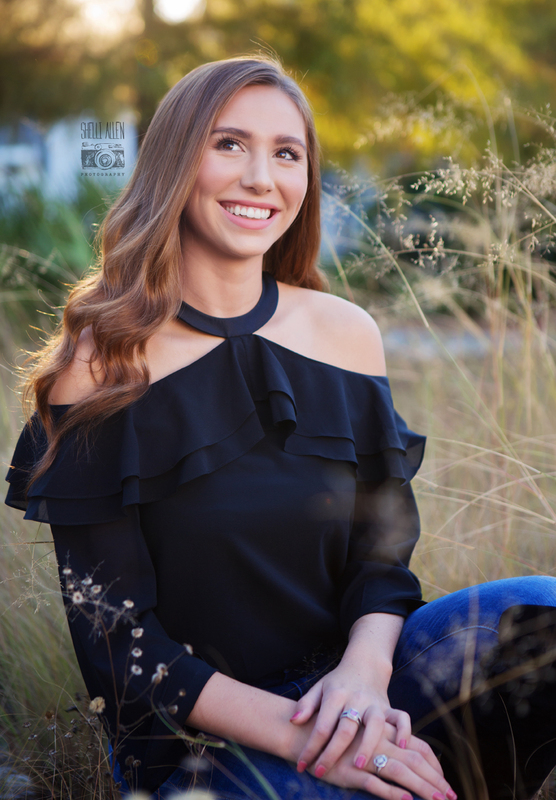 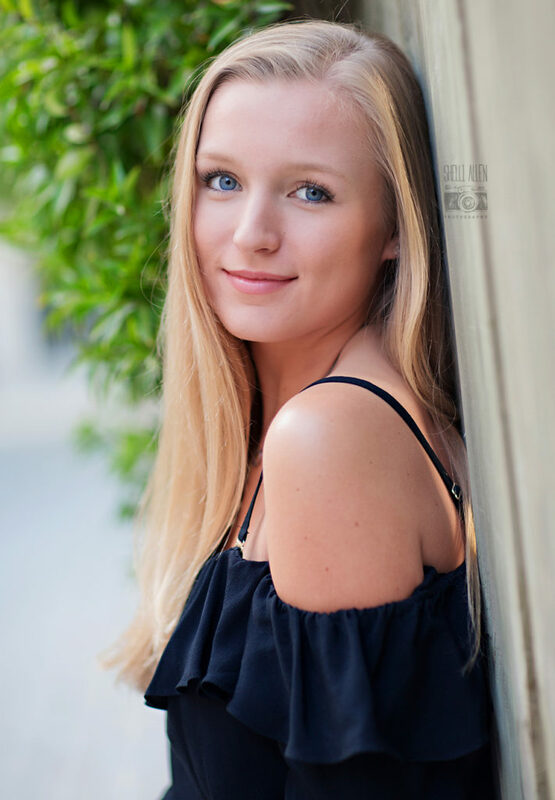 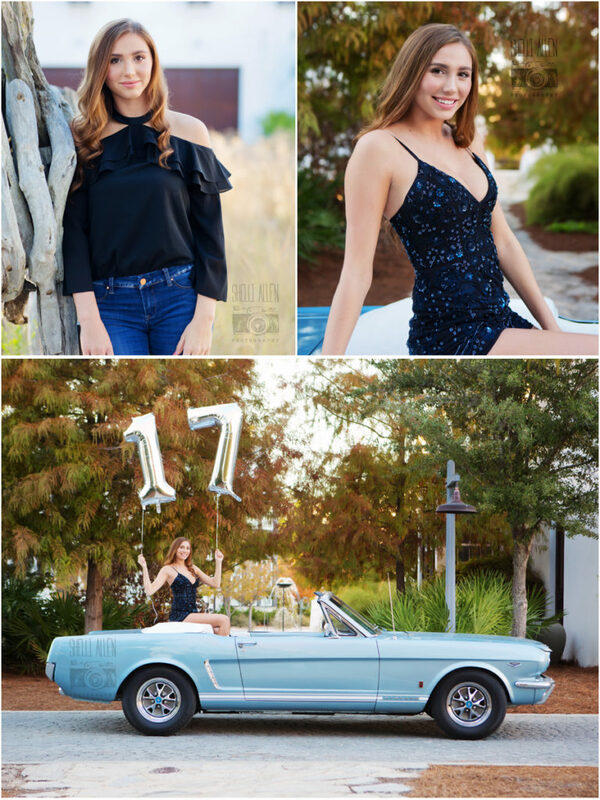 We had two sessions in two different locations to capture exactly what this Senior loved. 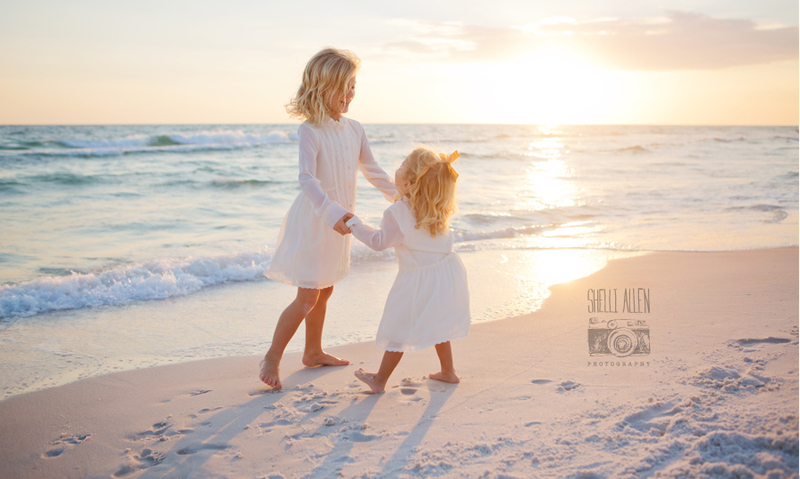 Growing up living on the beach here on 30A was important to capture for sure. 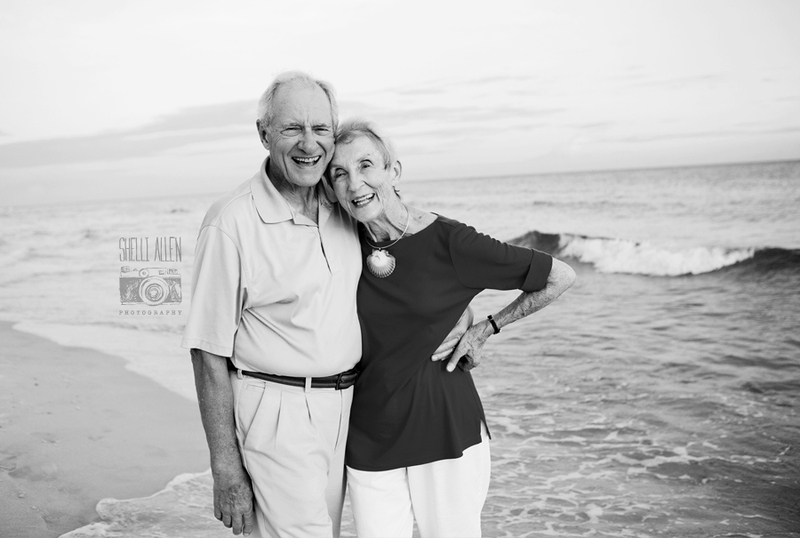 She loves the water, her dogs, and her memories of life here. 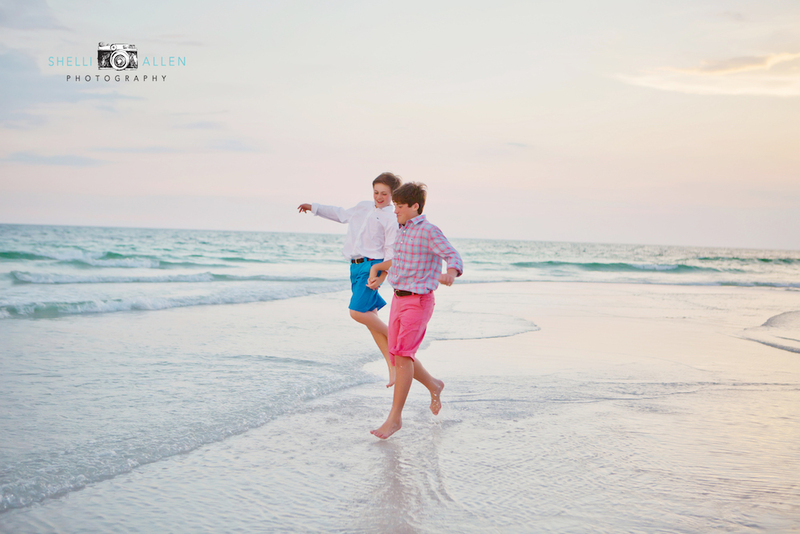 And who doesn’t love the look of Alys Beach!! 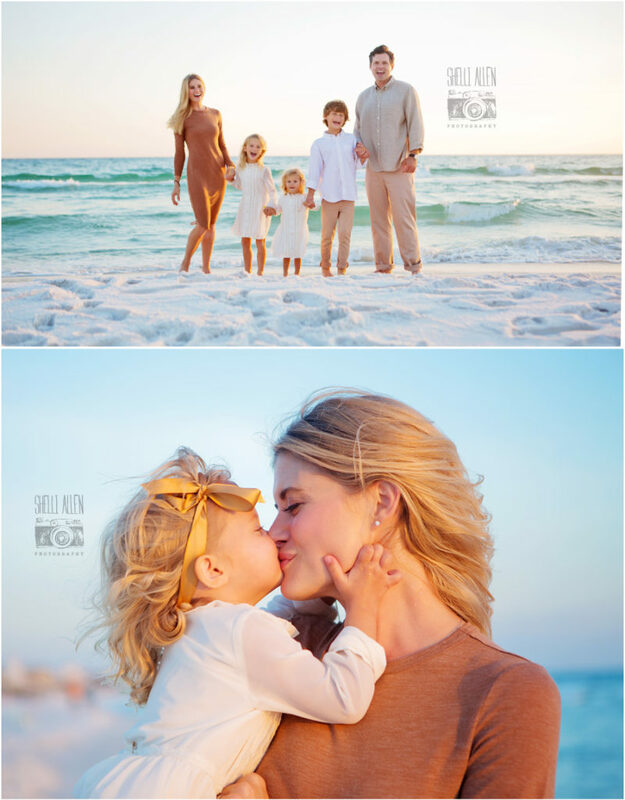 Her Mom really want this to be special and capture her sweet soul. 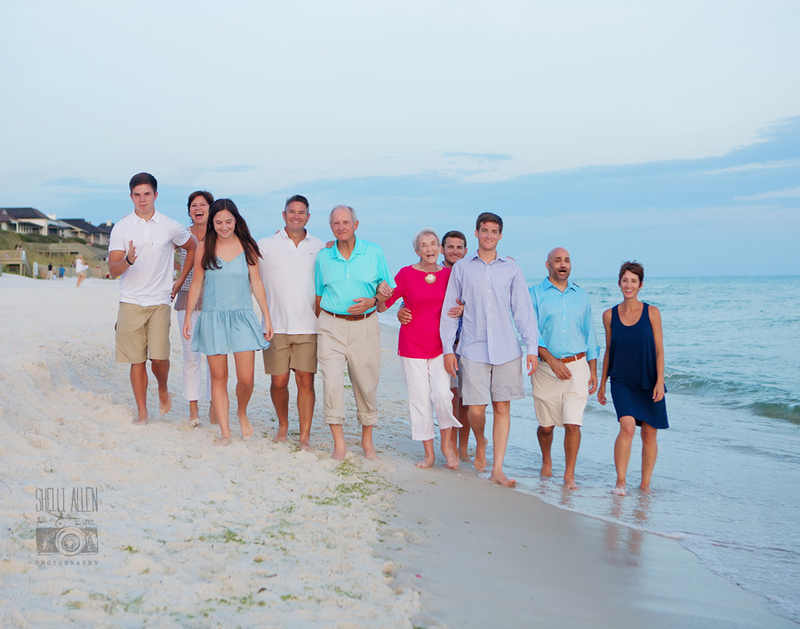 I always tell my Seniors and their families when we are planning beforehand to think what you love, what you want to remember. 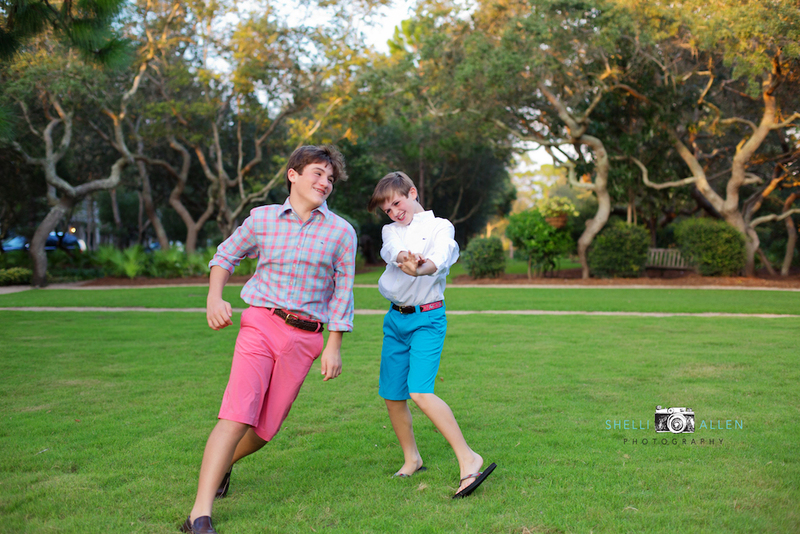 Then… let me dive in and capture it for you!! 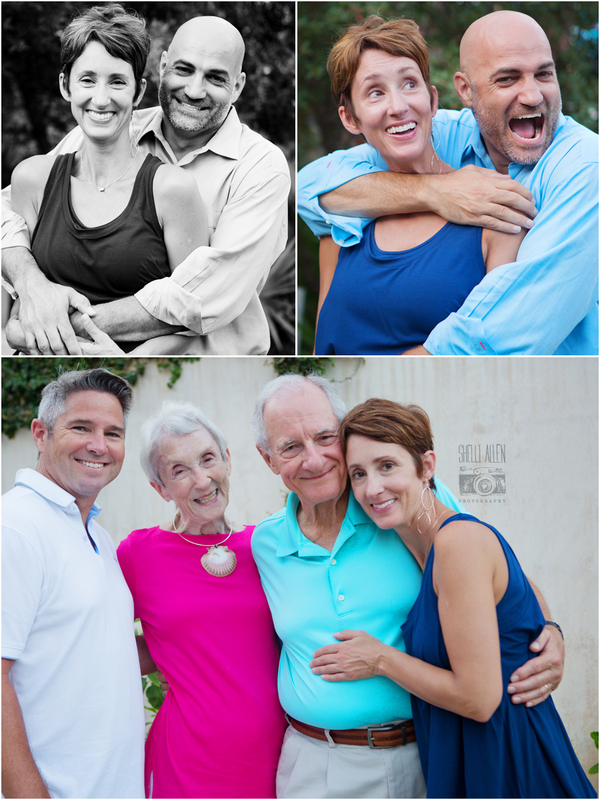 I love my job and I especially love to see the reactions on faces when they see those they hold near and dear captured. 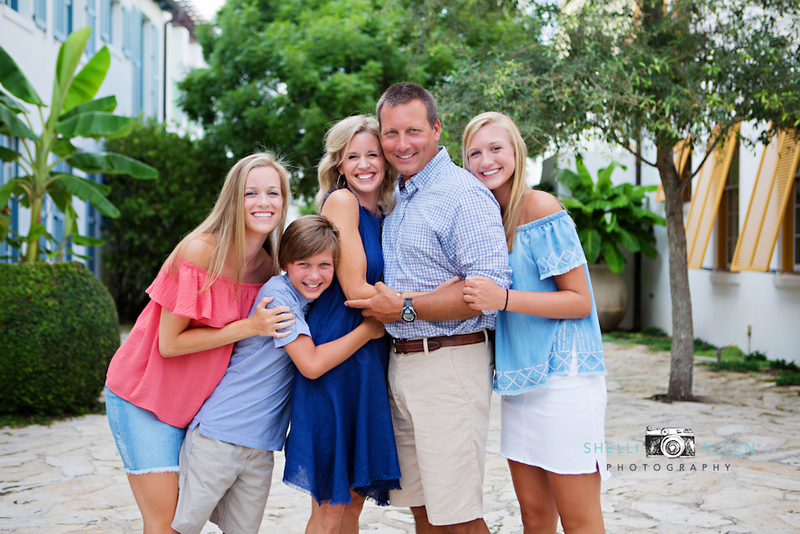 Shelli was so excited to photograph this crew. 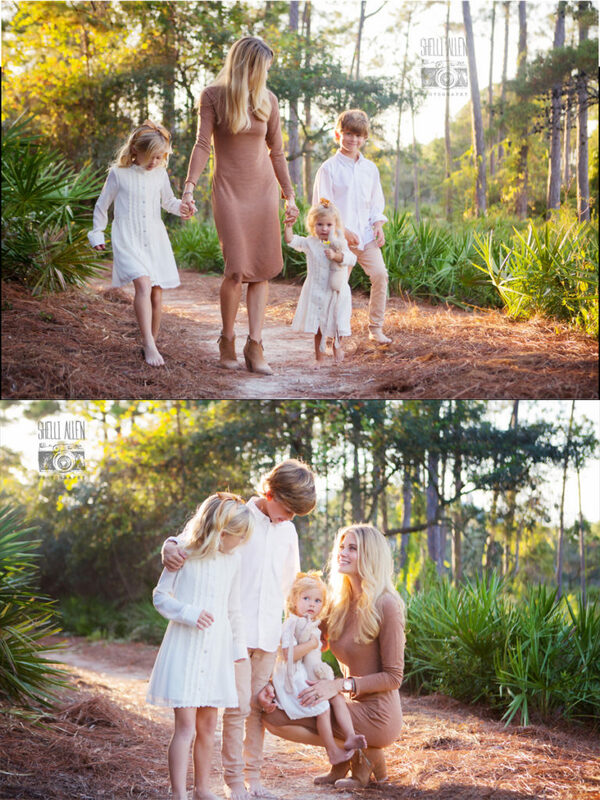 This lovely mother wanted an organic feel with beautiful light. 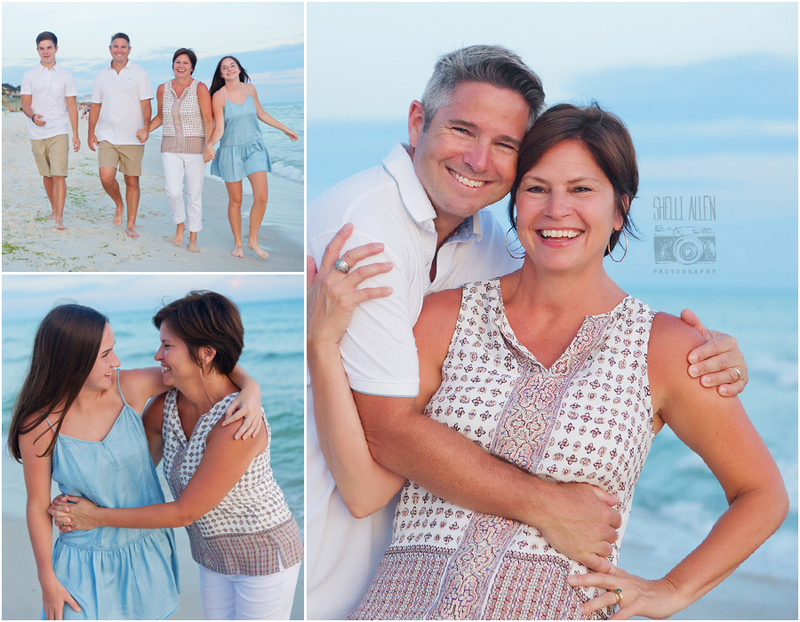 Shelli has gotten to know this sweet Mom living on 30A and she is the most beautiful soul. 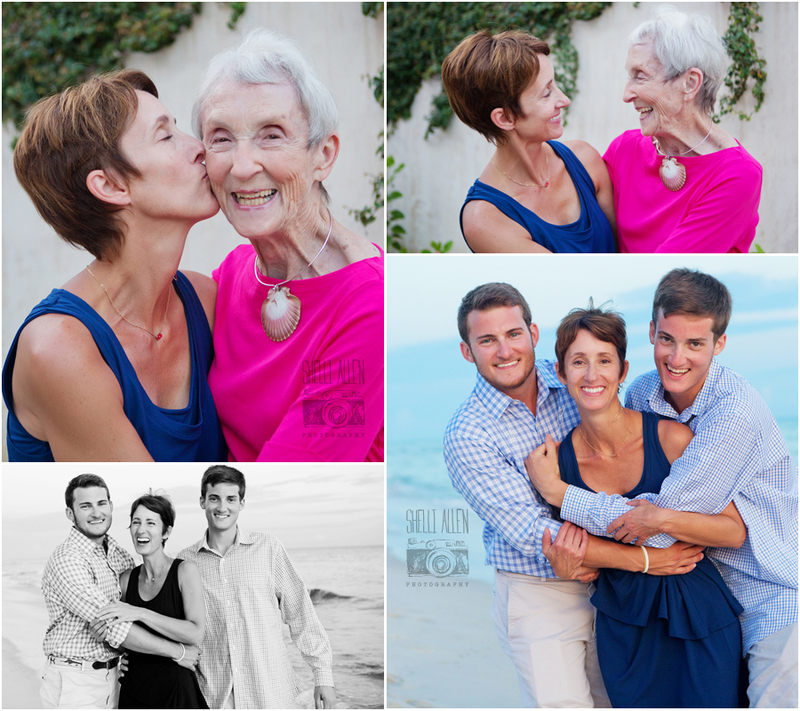 She adores her children and it shows in every way. 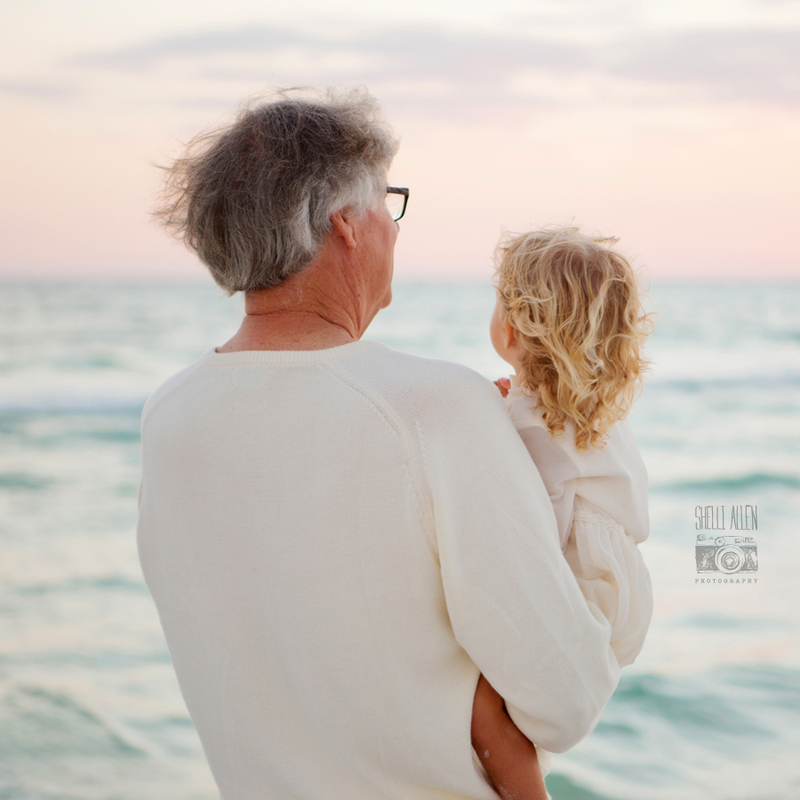 By simply enjoying them, she treasures the ins and outs of daily life. 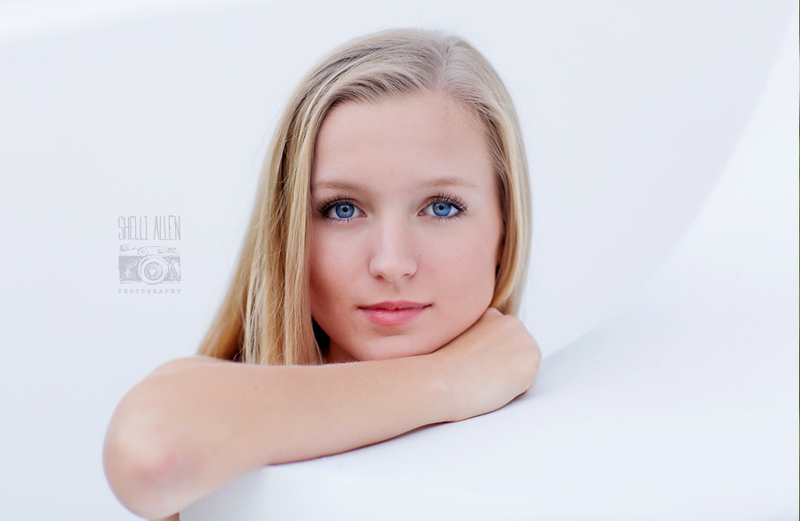 She is a beautiful witness every time Shelli sees her. 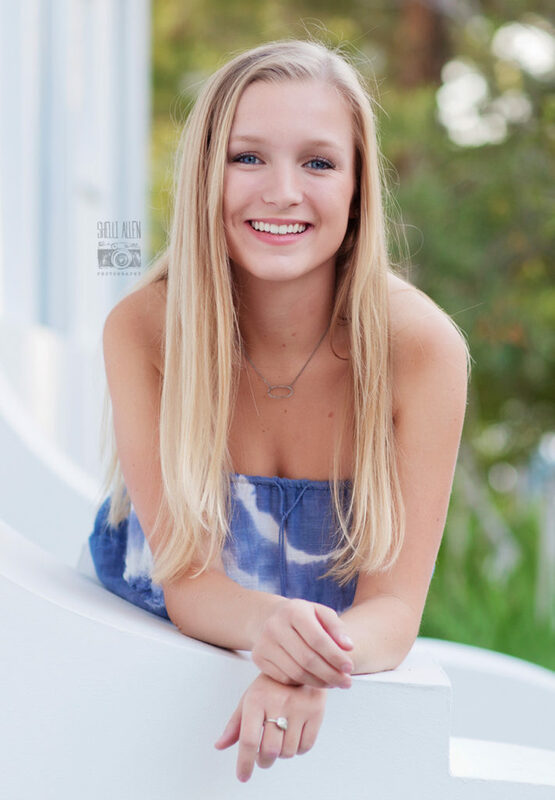 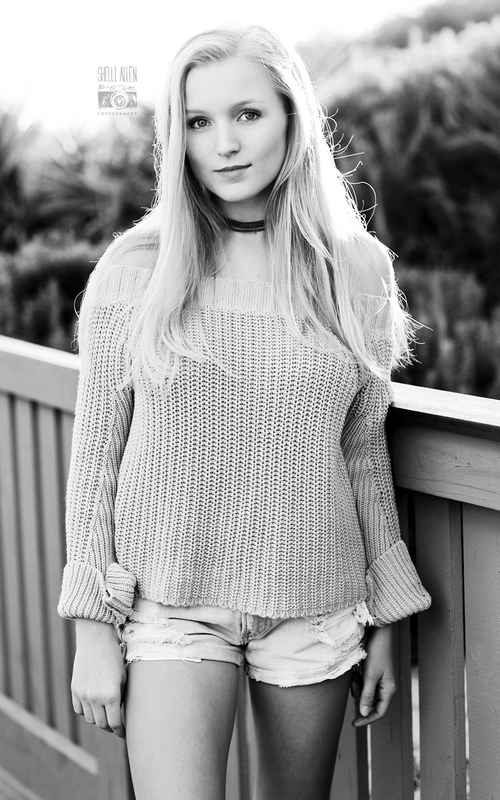 Her Mom is a photographer, as well, and was able to get on the other end of the camera. 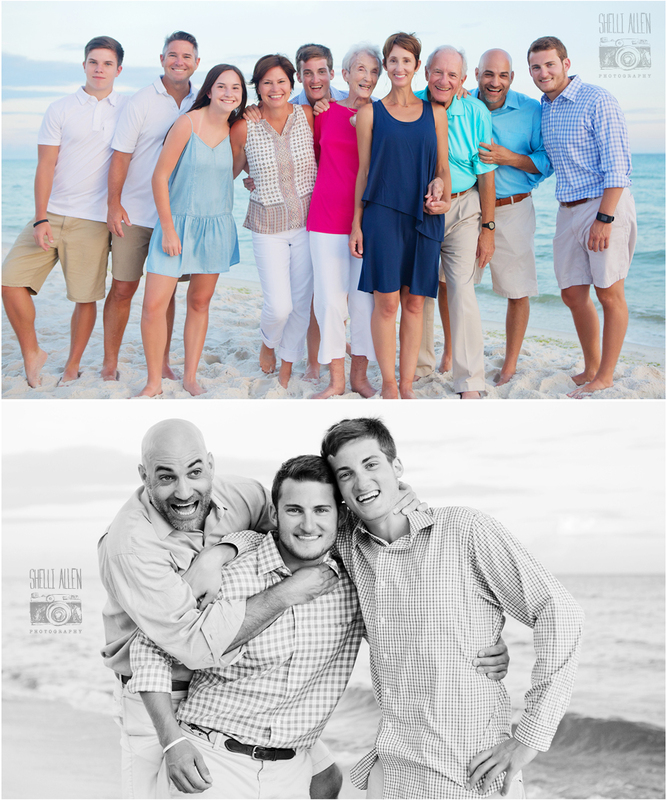 There is something uniquely special about seeing multiple generations of family together, especially when it is apparent how much they love one another. 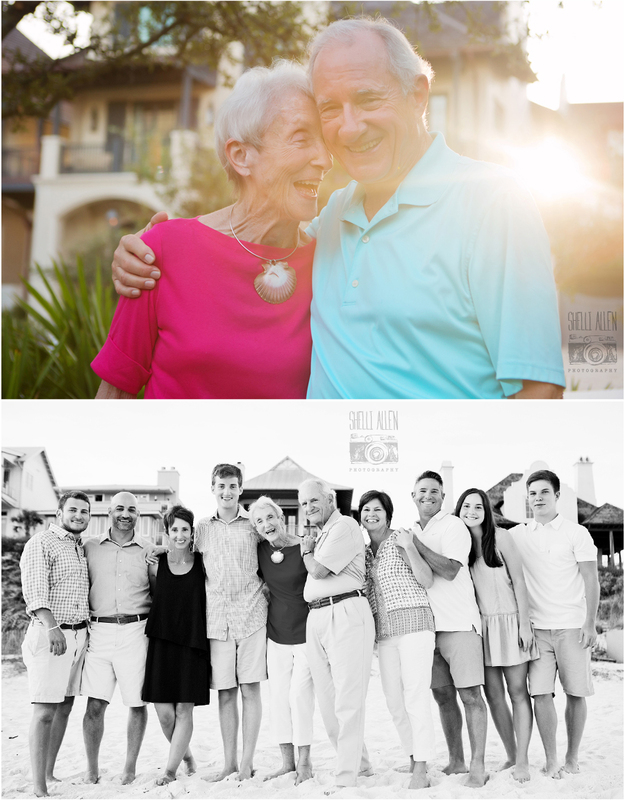 This family from Atlanta, Georgia is TRULY SPECIAL because the reason for this sweet photo session was to celebrate the 60th Wedding Anniversary of their parents & grandparents. 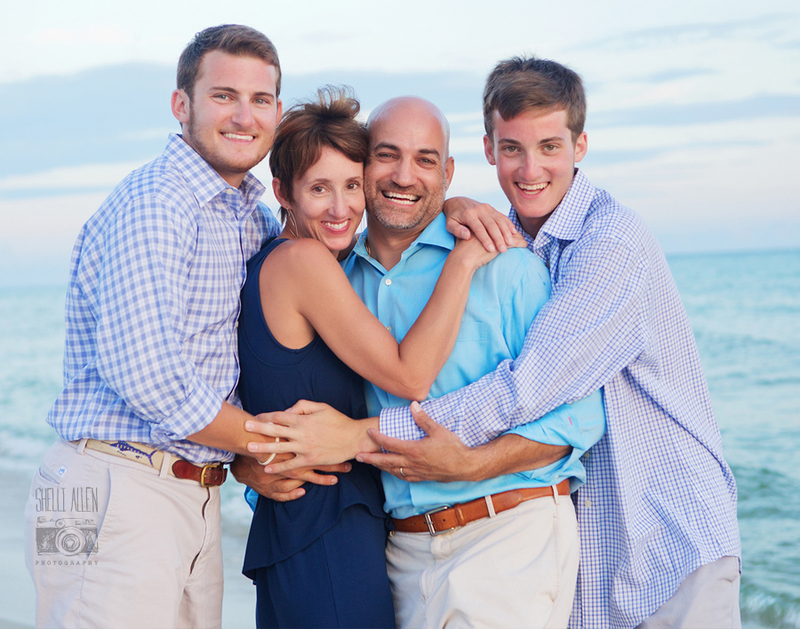 The Digiorgio Family was such a delight. 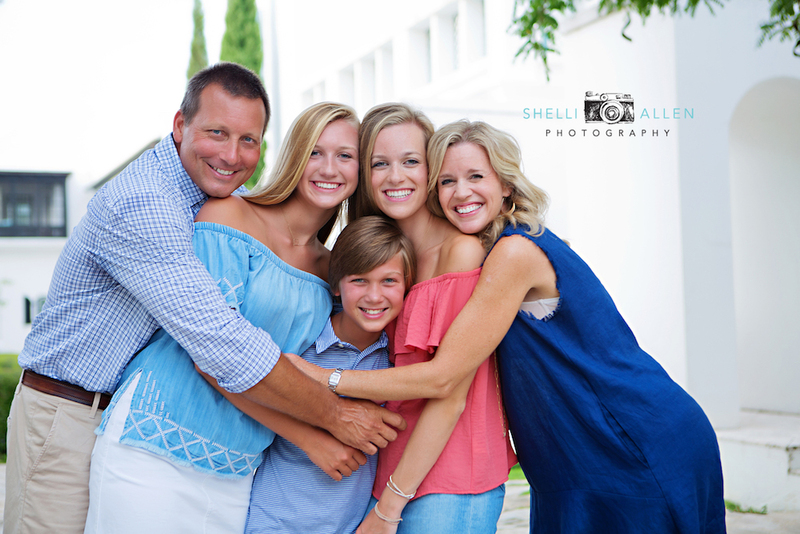 Shelli enjoyed capturing all the love, admiration and special bond shared within the entire family. 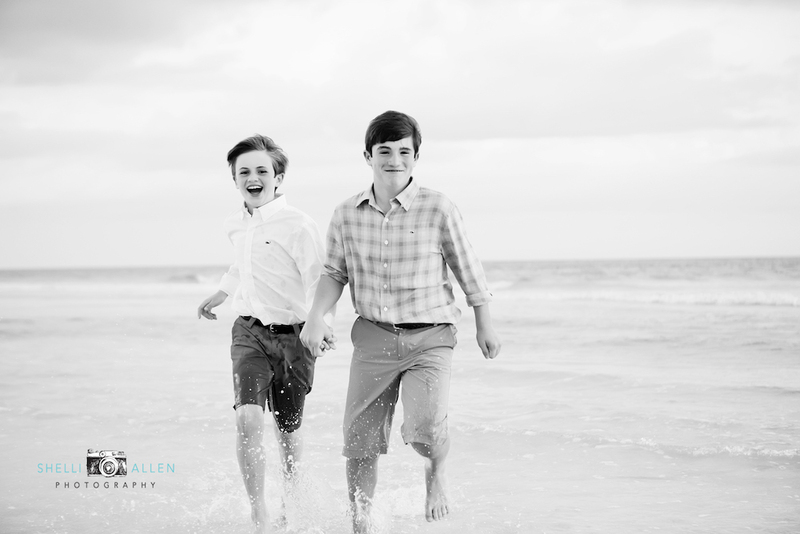 It is easy to see they really have fun together and have been for a long time! 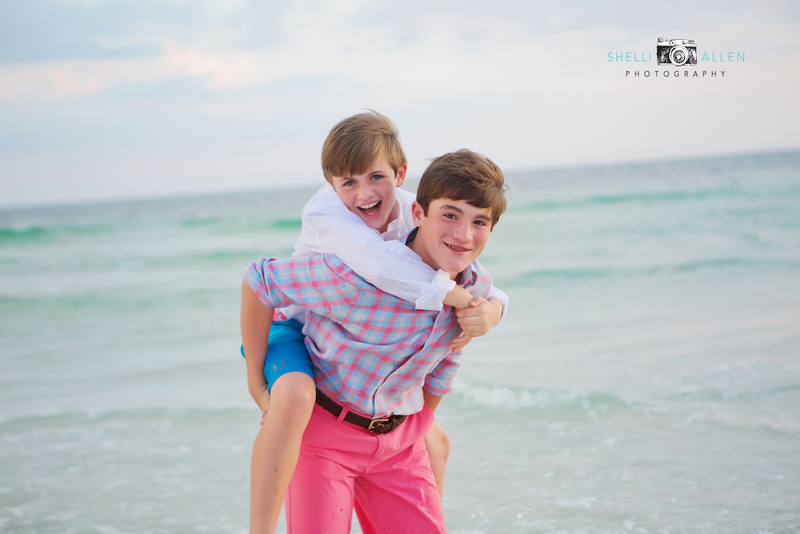 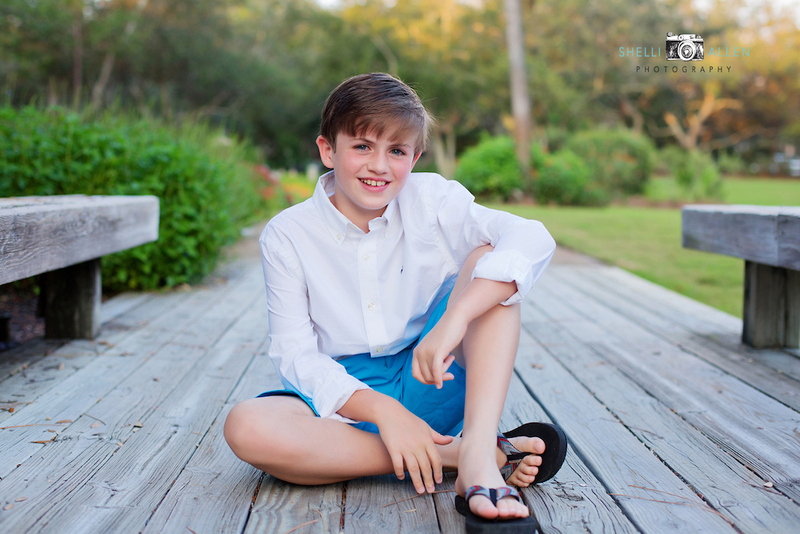 Shelli Allen Photography will be announcing some special dates for minisessions in the Atlanta Area and openings on 30A for Christmas Cards in 2017.